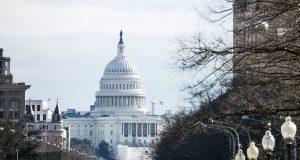 The mortgage and housing industry’s most pressing issues were discussed during an open dialogue between leaders from the federal government and the mortgage industry during the tenth annual Five Star Government Forum. 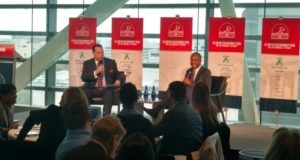 “HUD will always be a force for fairness,” said Department of Housing and Urban Development Secretary Benjamin Carson in an opinion piece. Here's what the Secretary said regarding recent actions taken against Facebook. 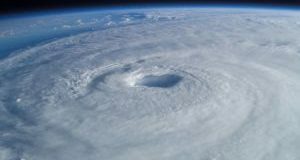 Here’s why the FHA plans to keep the premium on its mortgage insurance fund despite a stellar year and the headwinds and opportunities it sees going for its mortgage offerings. 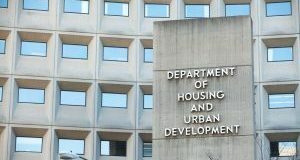 Assistant Secretary of HUD, Suzanne Tufts, has resigned her position amid rumors that she has been selected as acting director at the Interior. 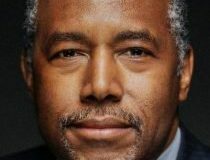 Click through to watch a 45-minute video taken during Dr. Ben Carson’s recent appearance at the Bipartisan Policy Center. Which rules and regulations have impacted the housing industry since the Trump administration came to power in January 2017? 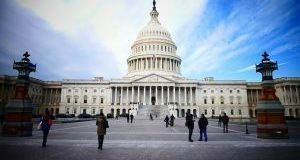 Click through to learn the impact of this administration’s legislation and nominations on the industry.